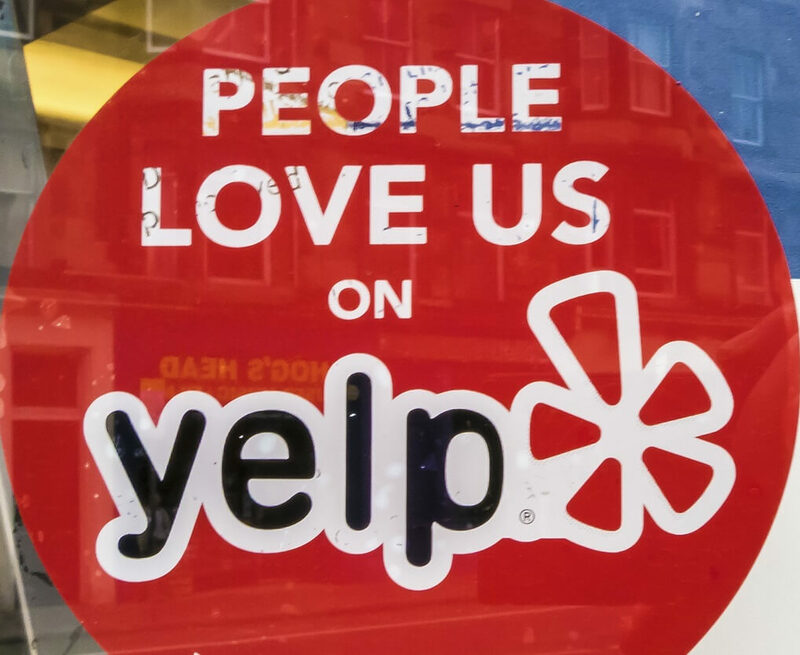 Online review service Yelp has filed a complaint with the Federal Trade Commission (FTC) claiming that Google has broken an agreement not to scrape certain websites for information or images to be used in its search results. As part of a settlement in a 2012 FTC investigation, Google agreed that third-party sites would have the option to opt-out of being scraped for photos, user reviews, and other content for use in its own services, such as its local-business listings. Google had promised not to use Yelp’s content, but the company noticed images from its listings were making their way to Google’s search results last month. Yelp was contacted by the owner of a North Carolina gym who said a photo from a rival gym – taken from Yelp - was showing up as its business listing on Google. Yelp investigated the matter and found Google had pulled nearly 386,000 images from the company in an hour and used some of the photos in Google Maps’ business listings. It also found that doing a Google search for 150 of those businesses brought up a Yelp photo as the lead image in 111 cases. In a letter to FTC Chair Maureen Ohlhausen, Yelp Vice President of Global Public Policy, Luther Lowe, wrote: "Google should be held accountable and subject to remedies sufficient to ensure its anticompetitive conduct does not continue to harm competition and consumers." Google seems to be blaming the problem on a bug and says it would have removed the images if Yelp had contacted it sooner. “For many years, we’ve been in regular contact with Yelp about product changes and how they appear in search results. This is the first time we’ve heard of Yelp’s complaint that images from their site may be appearing in the way they claim. If they’d have raised this concern with us, we would have immediately taken steps to look at the issue and update these results—as we’re doing now,” the company said in a statement. The FTC has said Google would face a fine if it violates the terms of the 2012 settlement. The company isn’t having the smoothest of times right now; it was criticized for allegedly booting a member of a Google-funded think tank after he criticized the firm last month, and it is currently appealing its record $2.4 billion EU fine for antitrust violations.